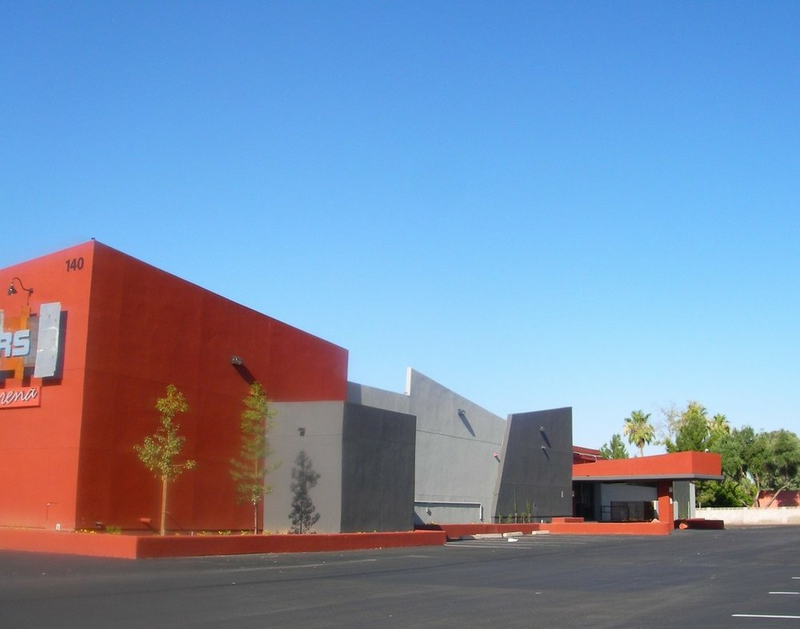 The SBA 504 loan was used for the acquisition & improvements of a special use property in Mesa, AZ. Arriba Capital worked closely with the sponsor to place this projection based deal. The borrower had come to us with a lease for his existing business running out and a short time span to complete this acquisition. Due to the circumstances, a certainty of execution was critical. In addition to the aquistion financing, Arriba arranged a $150,000 line of credit for working capital to ease cash flow during the transition. The borrower is a long time Phoenix-based operator of paintball facilities.